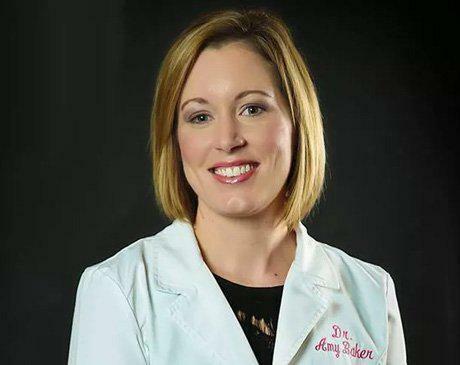 Dr. Baker was born and raised in Brazoria County. She has a passion for helping people with their dental care and knew in middle school that she wanted to be a dentist. Dr. Baker practiced for 2 years in Angleton before partnering with Dr. Driggers in 2016.